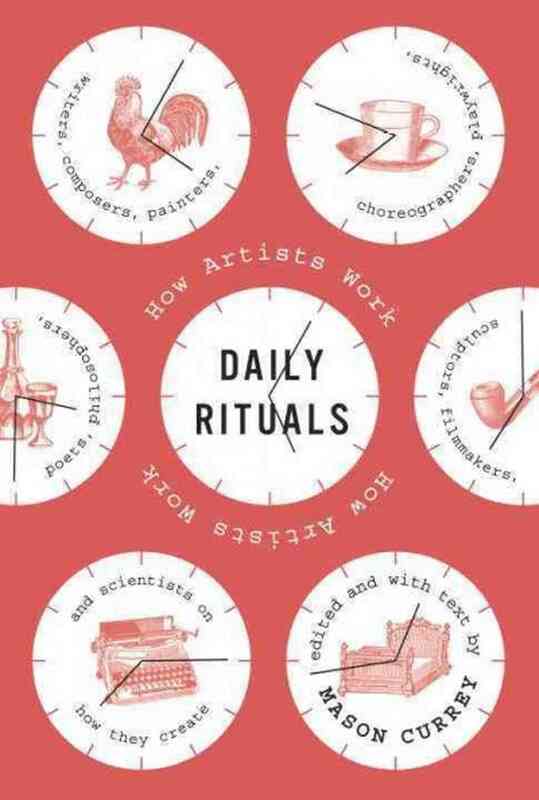 I spent last week trying out some tweaks to my daily freelancer schedule, courtesy of the book Daily Rituals. 9:30-10 a.m. Breakfast, shower, dress. 11 a.m.-1 p.m. Work. (Pitches, assignments, book stuff.) Outside, if possible. In bed, if desired. 3-6 p.m. Work. With music, if desired. It is definitely important to set goals. I think you are wise to allot time for communication. This is mostly likely the wave of the future (by that I mean now). It is a lot of work, but it will pay dividends in the future. I think you should also schedule some creative time (as in, it may not be reflected in my writing right now, but might lead to some ideas down the road).